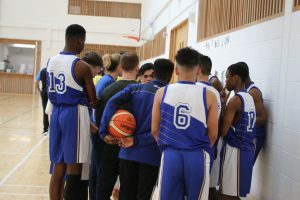 Both the u16 and u 19 boys basketball teams had very successful seasons. 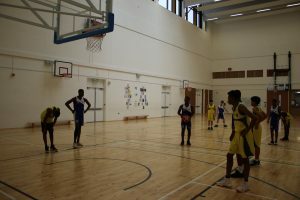 In the Southeast School Basketball Leagues the both teams finished top of their pool tables beating Colaiste Aindriu and Kilkenny City Vocational School to put themselves in the best possible positions going into their quarter finals. 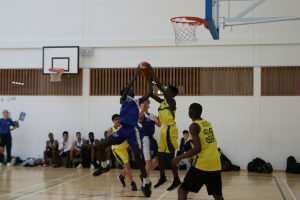 The u16’s beat Abbey Community School, Waterford in a very competitive game while the u19’s showed finesse and superb teamwork to knock out last year’s champions St. Pauls Community College, Waterford. 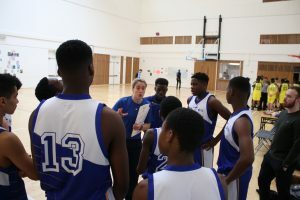 Both teams were through to Semi-Finals – a first for Tyndall College to have both senior teams go so far in their leagues. 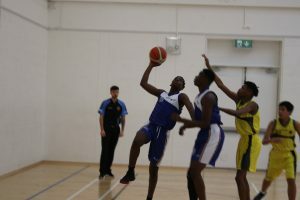 The u19’s travelled to Creagh College, Gorey to take on the Wexford side. 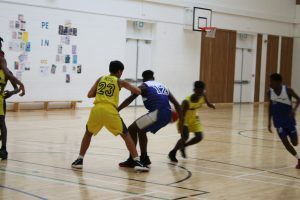 The team played out of their skins in this match and although the other team started to pull away, the boys managed to keep their composure and make a comeback! 2 minutes were left on the clock and the teams were level. 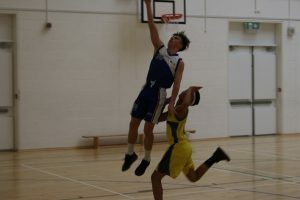 After a hard battle and a real test of fitness the Creagh College team scored a basket to win the game. A special mention to Eddie Carvalho who was simply immense and bagged himself a well earned MVP award. 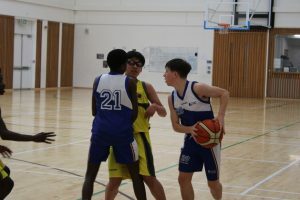 The u16’s met Meanscoil Gharman in their Semi-Final in another tight game. 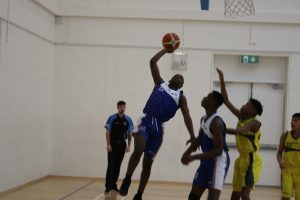 The boys managed to hold a 4 point lead on the Wexford side to go on and bag themselves a place in the South East Final! 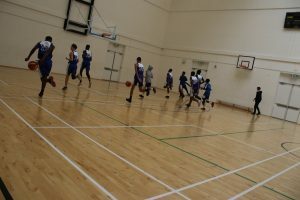 The team were at the peak of their fitness and trained very hard in the lead up to their final. The day arrived, and the team set off to the neutral venue, de la Salle School, Waterford to play Presentation Ballingarry. 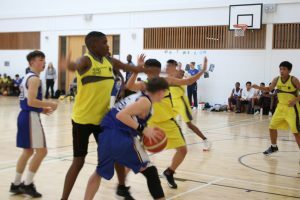 An 8 point lead going into the 3rd quarter the Tyndall Team were looking like strong contenders to win the game however, the Tipperary team were not done and capitalised on mistakes made by the boys in blue. Ballingarry took the lead in the final quarter and went on to win the final. 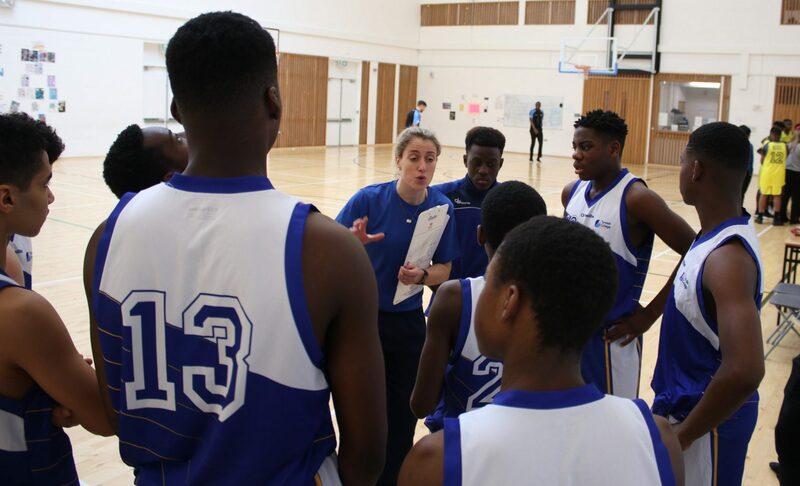 The u16’s qualified for the All-Ireland Semi-Final and played Kishoge Community College in Lucan last week. 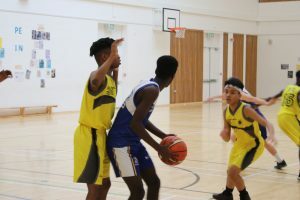 The teams were level at the end of the first quarter, and by half time KCC were only 2 points ahead of the determined Tyndall side. After a big 3rd quarter the boys were level again going into the final quarter. 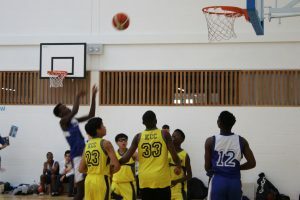 The boys went ahead for the first time in the match within the first minute of the game but KCC answered back quickly with a well worked basket. Tyndall moved the ball quickly to sink another 33 – 31 to Tyndall College. Howeve,r the KCC team yet again answered back. With 2 minutes 37 seconds left on the clock the teams were yet again level. 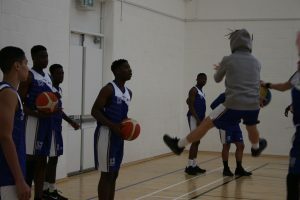 Timeouts were called and the team was reset but alas the well drilled and trained Lucan side scored 3 3 pointers to finish the game 42 – 33. The boys played their best match to date and did not give up when the going got tough. Edson Chaves was phenomenal with his deceptive dribbling and play making abilities bagged himself the MVP award. Congratulations to both teams on having the most successful season in the school’s history! Now, bring on next season! 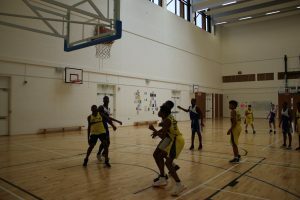 The Senior Girls entered a team into the u19 Senior Girls basketball league for the 2018 season, although they didn’t get out of the pool stages they thoroughly enjoyed themselves and showed great spirit and positive attitudes in each game. 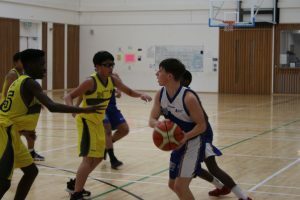 The Minor and Junior leagues for both boys and girls are now under way.